Less desk time. More patient time. With Brightree, it’s a win-win. Now you can spend less time chasing payments, and more time focused on delivering quality patient care. Brightree’s Revenue Cycle Management (RCM) division provides complete outsourced billing and coding services for hospice agencies. Our team of specialists has comprehensive knowledge of regulatory and compliance guidelines for hospice care. We put that to work for you to improve reimbursement and compliance activities for your organization. Validation hold review for cleaner claim processing and release on initial submission. Timely entry of Notice of Election (NOE) via Direct Data Entry (DDE) to minimize loss revenue days. Daily payment posting with maximum accuracy. A/R aging monitoring, claim corrections, and follow-up on denials. Agency performance metrics to assess the financial state of your business. Consultative review and follow-up of aged claims for collectable revenue. Because we focus exclusively on Brightree users, we can obtain billing data, process claims, manage A/R, and obtain and review clinical documentation in a standard, secure environment. We provide your agency staff with a dedicated account manager to ensure ongoing communication on the status of your billing and coding services. As your business grows, Brightree’s extensive resources grow with you. That means your business can maintain business operations without the burdens of increased administrative cost and decreased productivity. Brightree offers ICD-10 coding services based on your immediate and long-term coding needs. With our cloud-based technology, credentialed industry experts, and coding tools to properly sequence and assign codes based on ICD-10 methodologies, we can help you minimize productivity losses, improve reimbursement and allow your staff to focus on core business functions and delivering excellent patient care. Our coders will assess all available documentation to ensure everything is coded to the highest level of specificity. 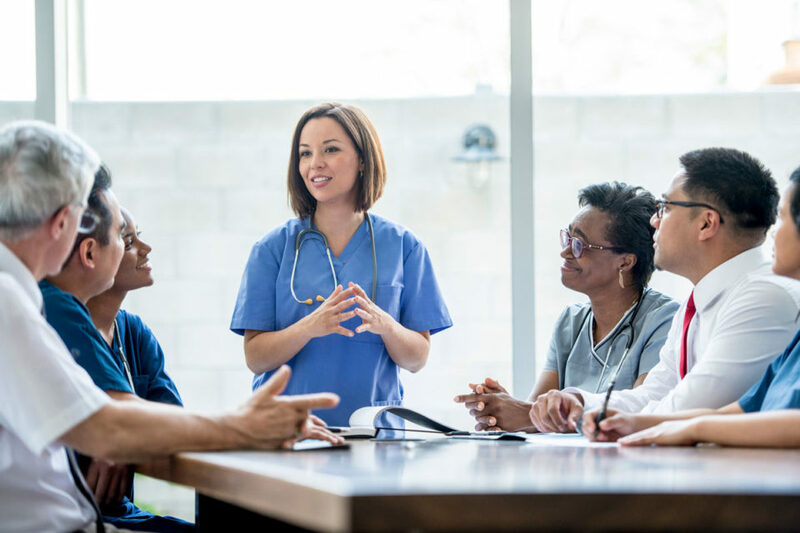 Insufficient or missing documentation requirements will be communicated to your staff for final review to help your organization maximize reimbursement opportunities and increase clinical documentation compliance. Contact us to learn more about how we customize our coding programs to meet your interim business needs.